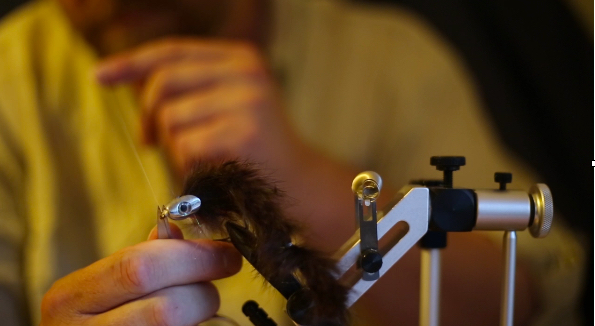 This entry was posted in Blog Posts, Podcast and tagged big trout, Fly fishing, Fly Tying. Bookmark the permalink. Fly Fishing Podcast BC Fly Fishing Podcast > Blog Posts > Brazilian Wax: A Killer look and a Killer Fly !